We’re Gonna Take a Bow! 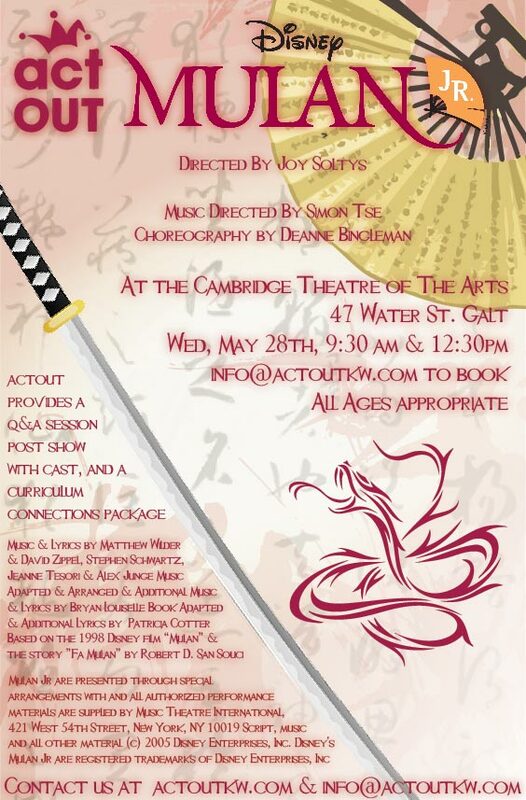 Now in our 24th season, actOUT! has a long and glorious history of productions. 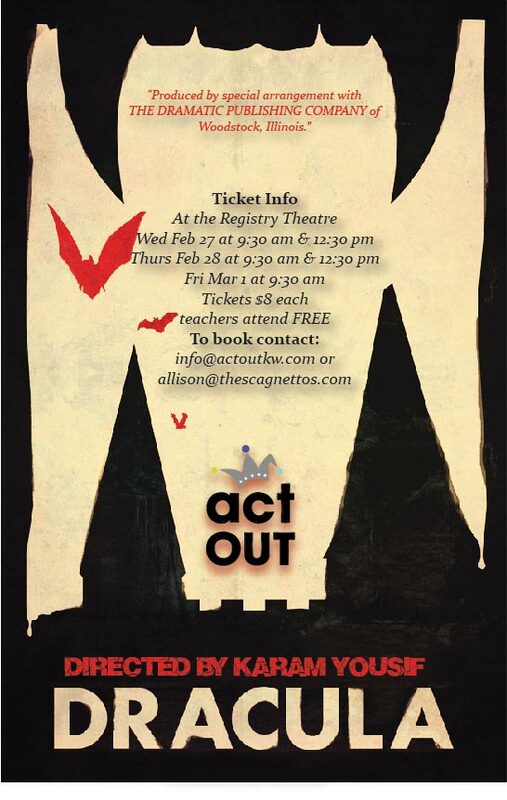 From musicals to dramas, from comedies to whodunnits and horror, since 1995 actOUT! has performed them all! We take pleasure in the work we have done. 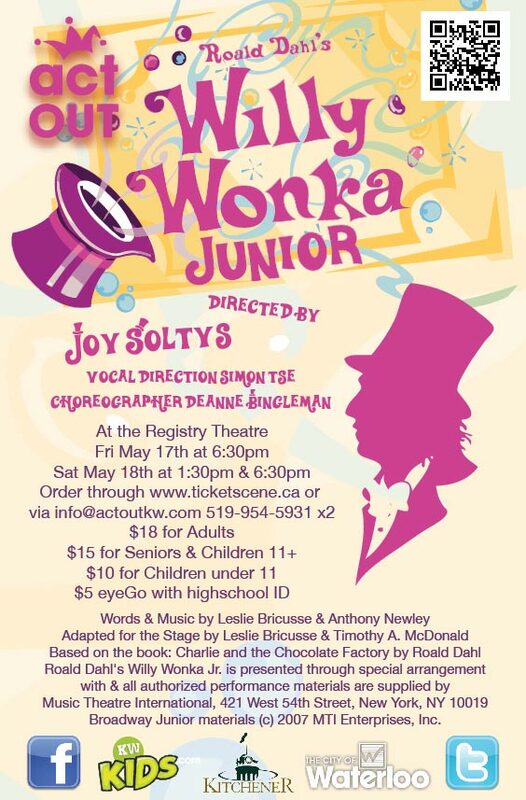 We are impressed with the talents and efforts of our actors, singers and dancers. We are pleased with the efforts of our many volunteers. We are honoured that actOUT! 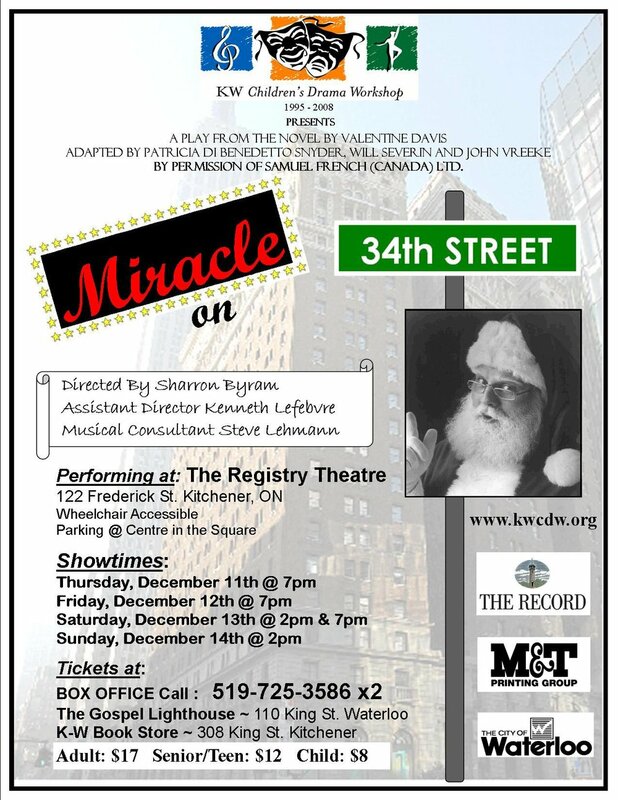 won the 2012, 2013 and 2014 Waterloo Chronicle's Reader's Choice Awards for Local Entertainers and the 2017 award for Best Live Theatre. So if you don’t mind, we’re gonna take a bow! Recent Media Coverage of actOUT!